Date: Oct 31 2018, 5 p.m. - 8 p.m. Put on your Halloween costume and join us for a spooky fun-filled evening. First stop: all little monsters check into Monster Central in the center of Hall of Champions gym! 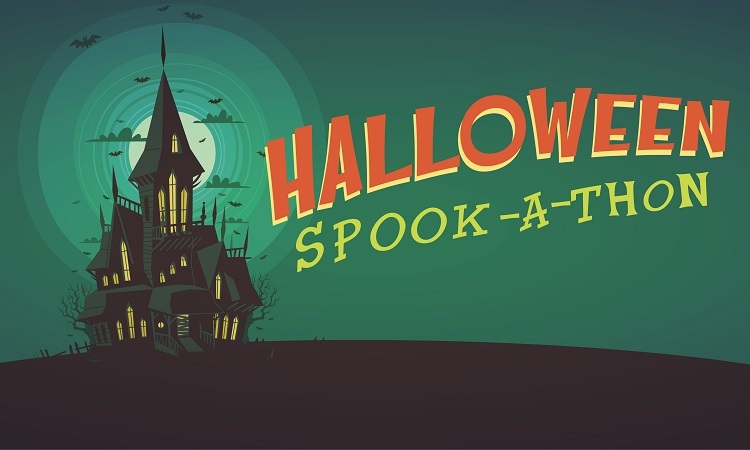 Receive a Spookathon stamp book and work your way through a marathon of monster-themed game and activity booths to earn tasty treats and fun prizes. Visit every booth to fill your stamp book and earn even more prizes for your trouble! Dress in a costume to match one of the booth themes and earn double stamps at that booth! Open to all ID cardholders and their families.